Today’s wedding design inspiration is as classic as they come, yet contains updated, modern touches sprinkled here and there giving an overall winter wedding inspiration to strive for! 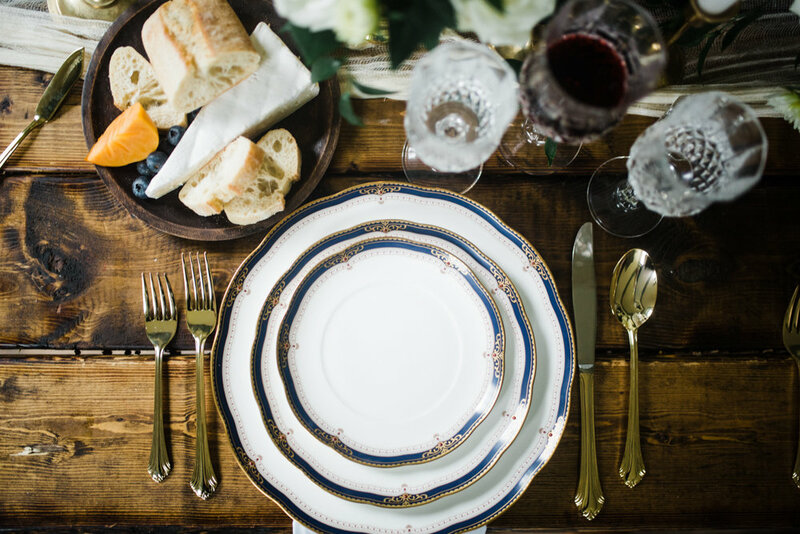 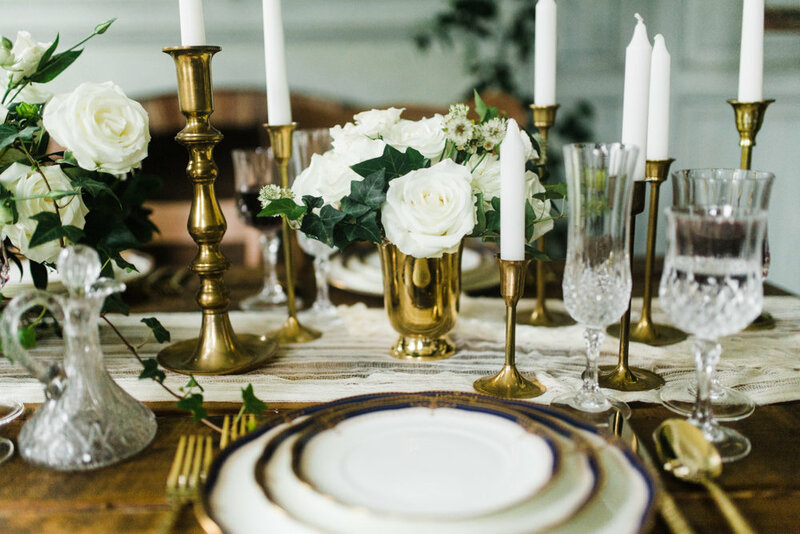 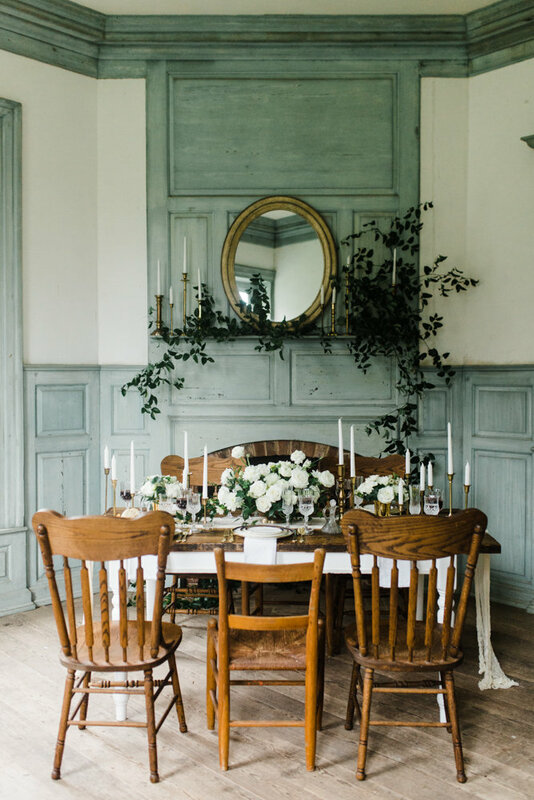 The combo is right up our alley and we can’t wait to share this classic winter wedding inspiration with you all today. 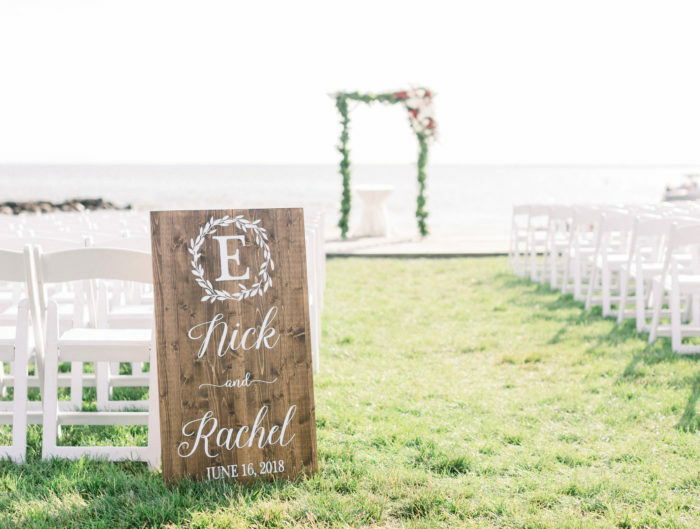 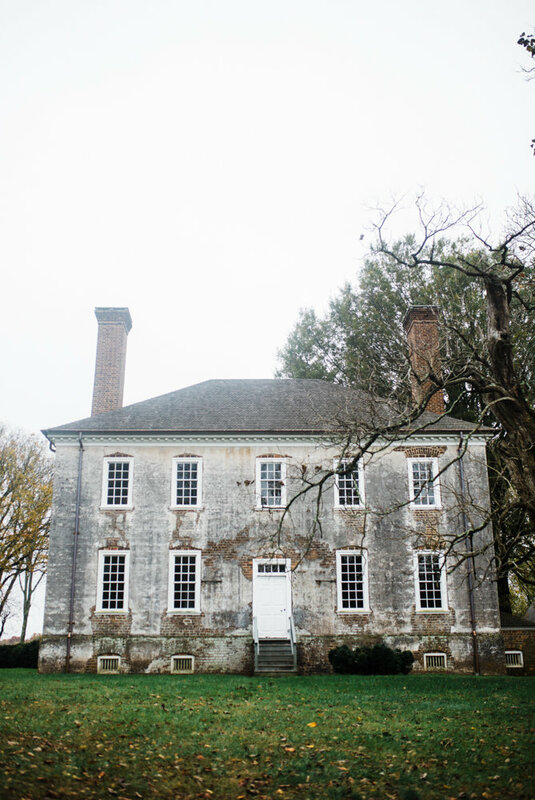 The crawling greenery all over the Virginia wedding venue evokes strong romantic vibes while the acrylic wedding invites bring in that modern feel yet the farmhouse venue and chairs emote rustic chic. 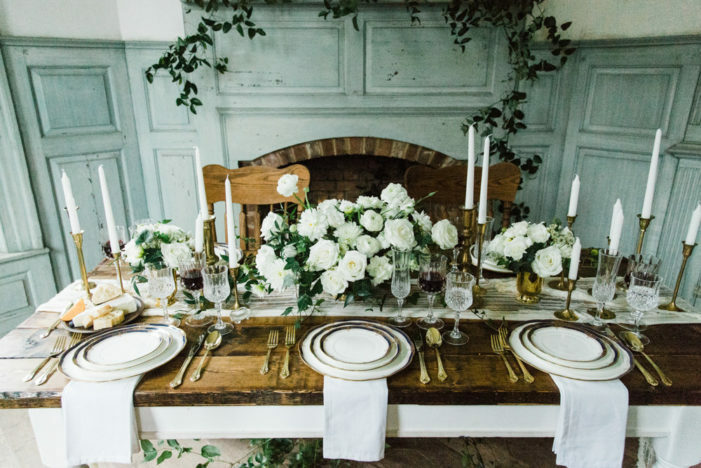 And don’t miss the gorgeous wedding cake overflowing with florals. 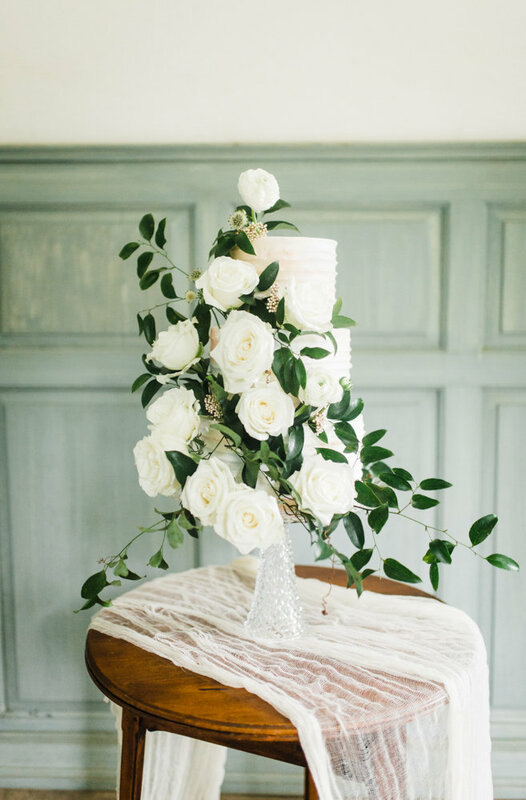 We re suckers for sugar flower cakes, but this fresh beauty has us rethinking what blooms work best in wedding cakes! 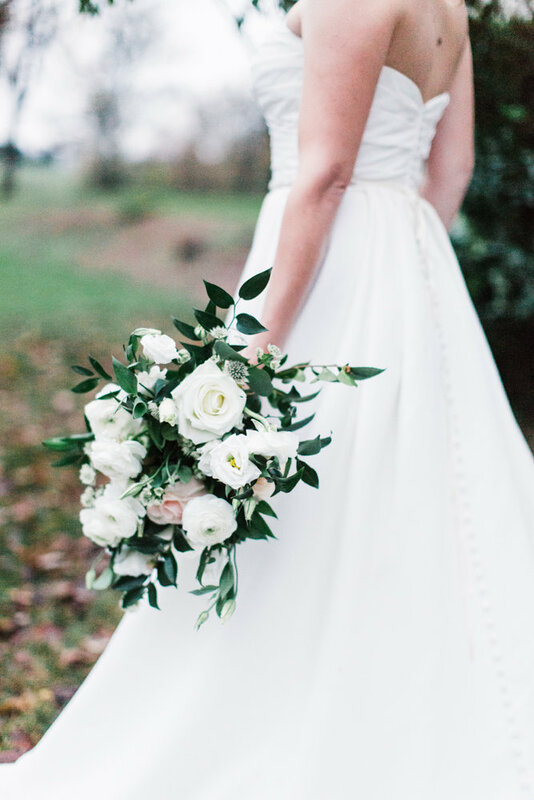 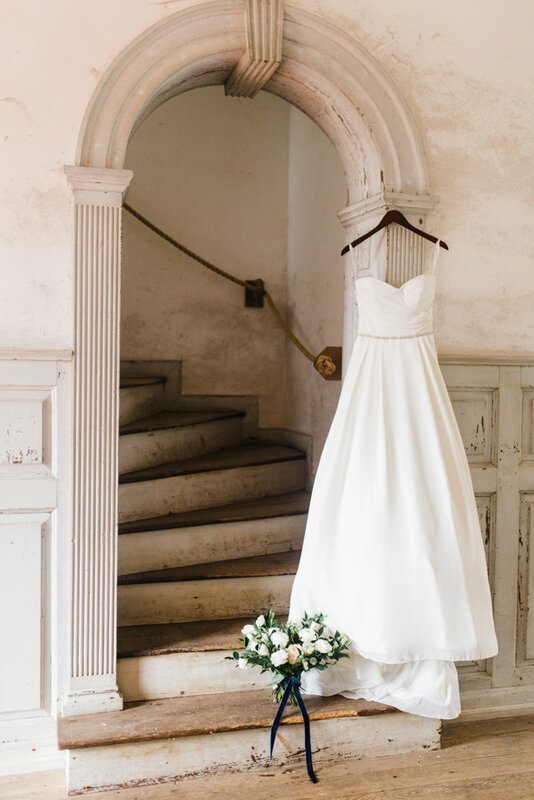 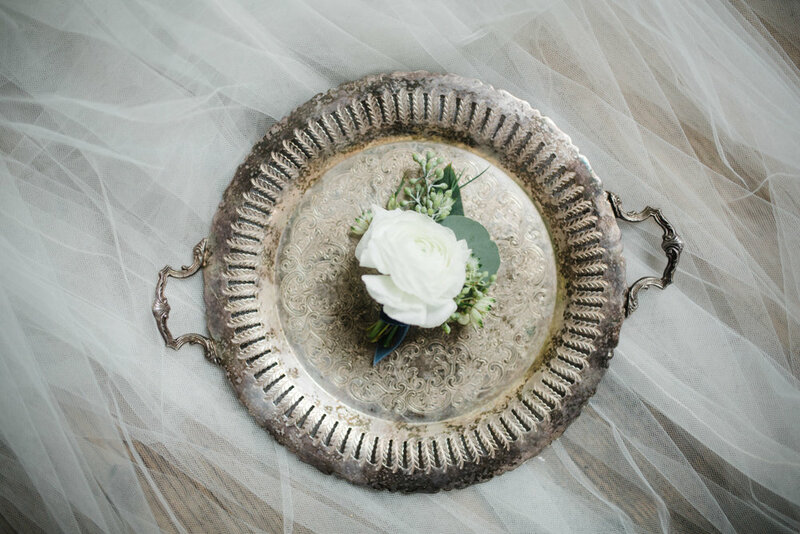 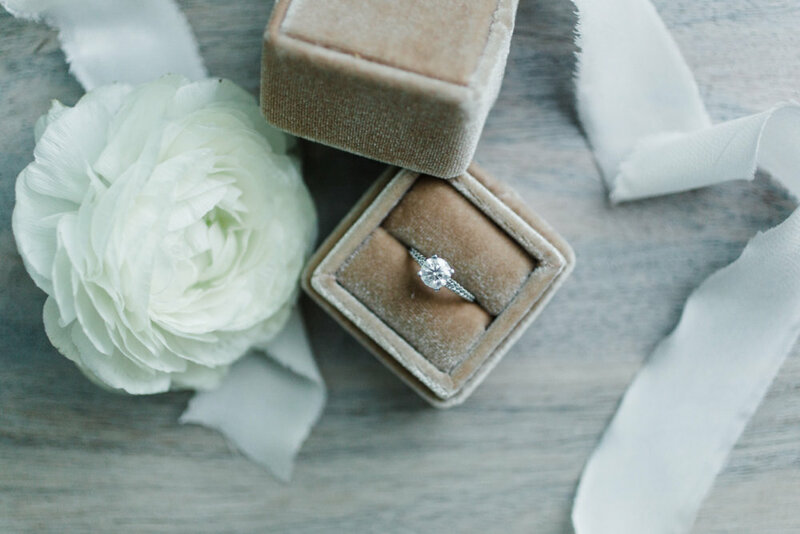 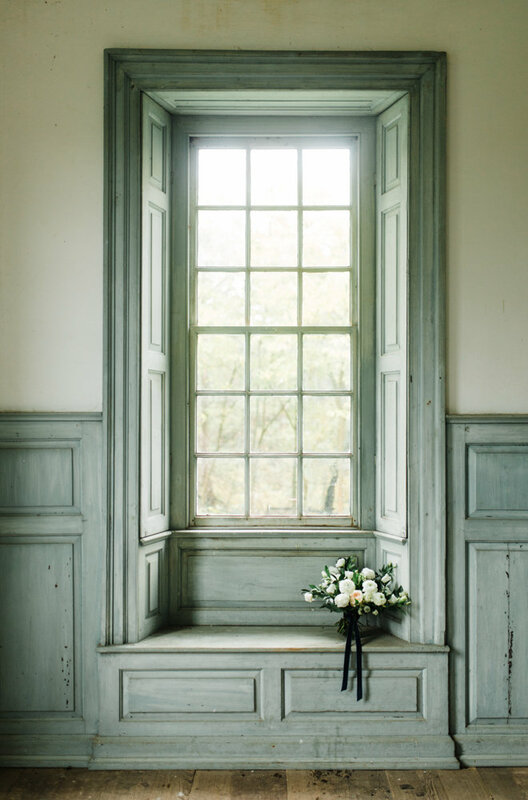 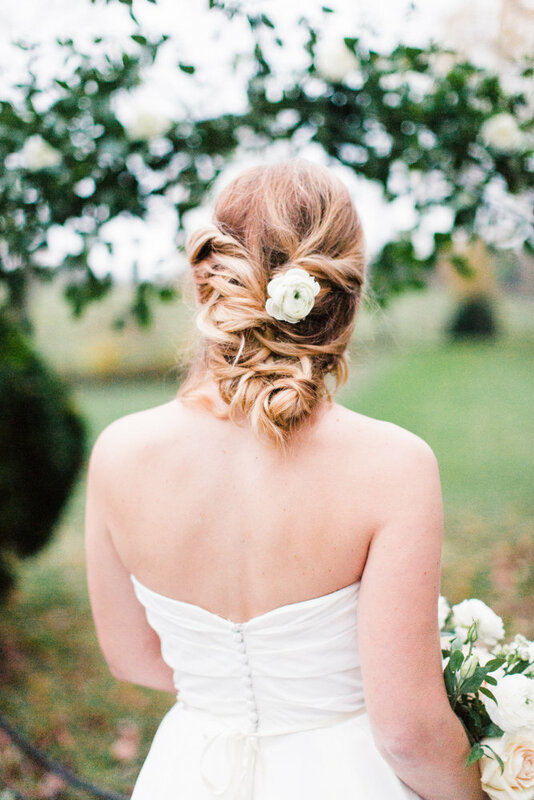 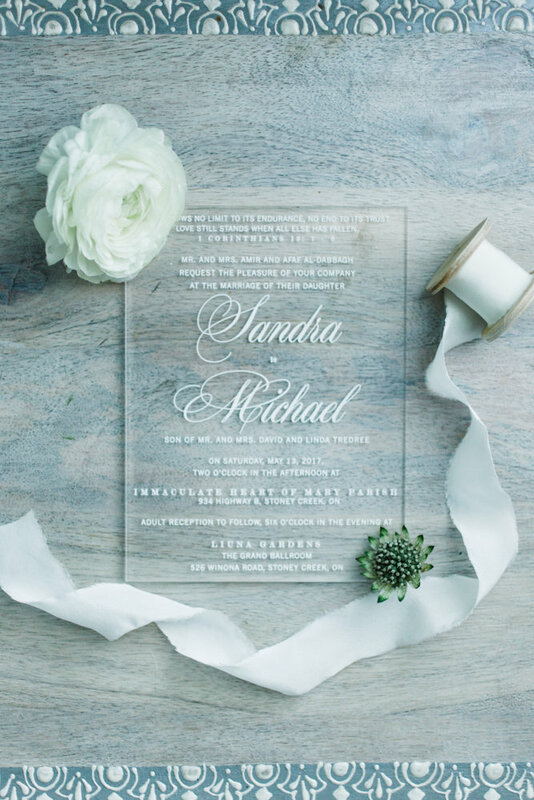 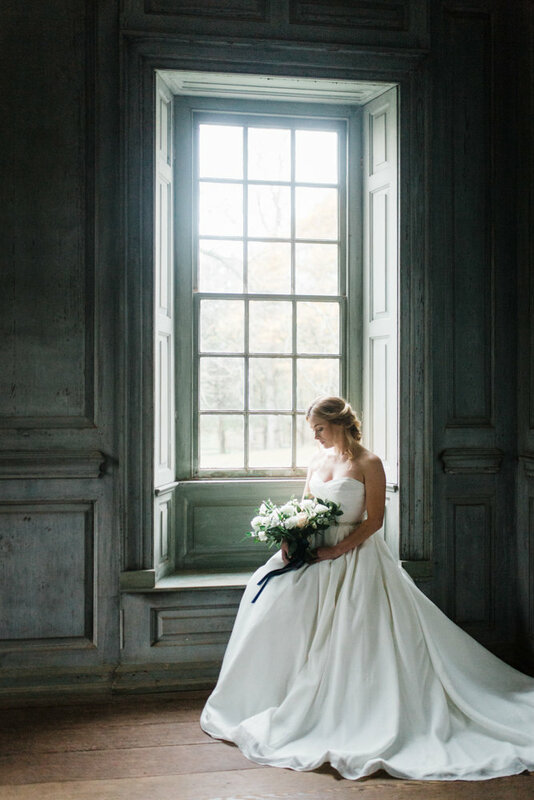 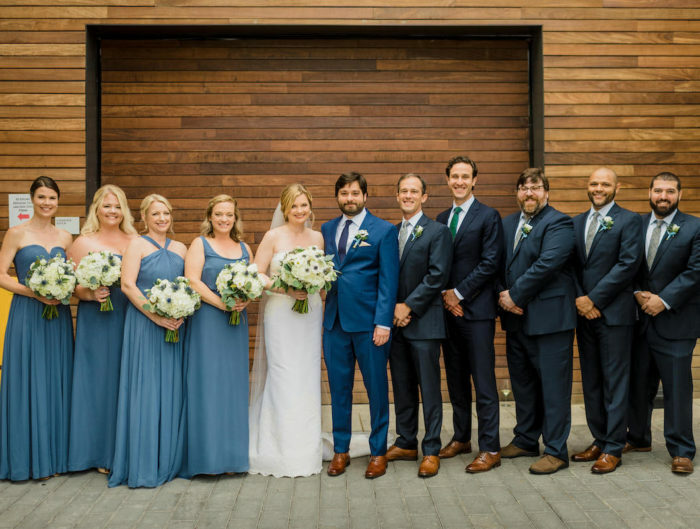 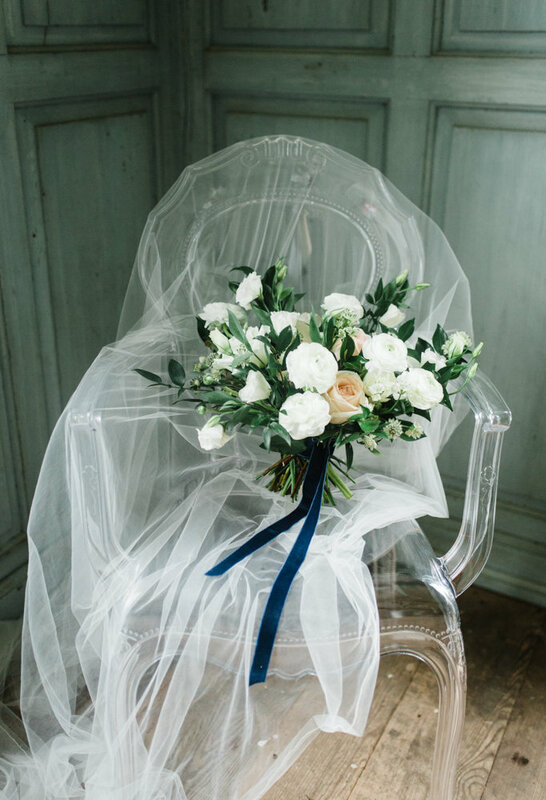 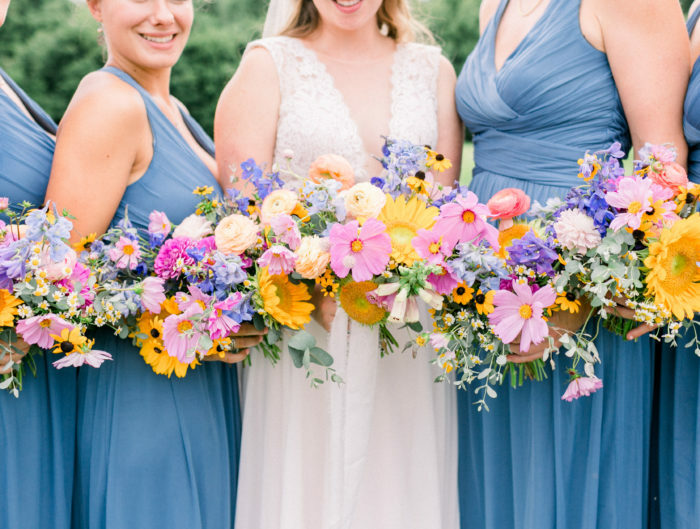 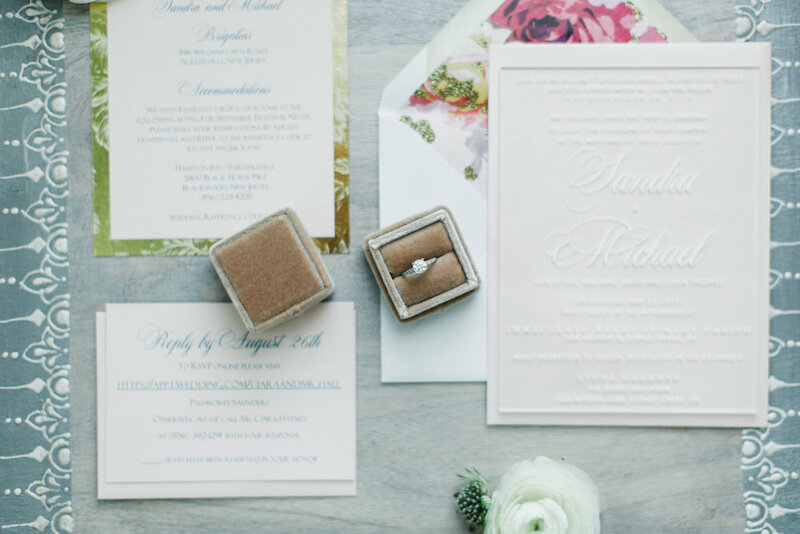 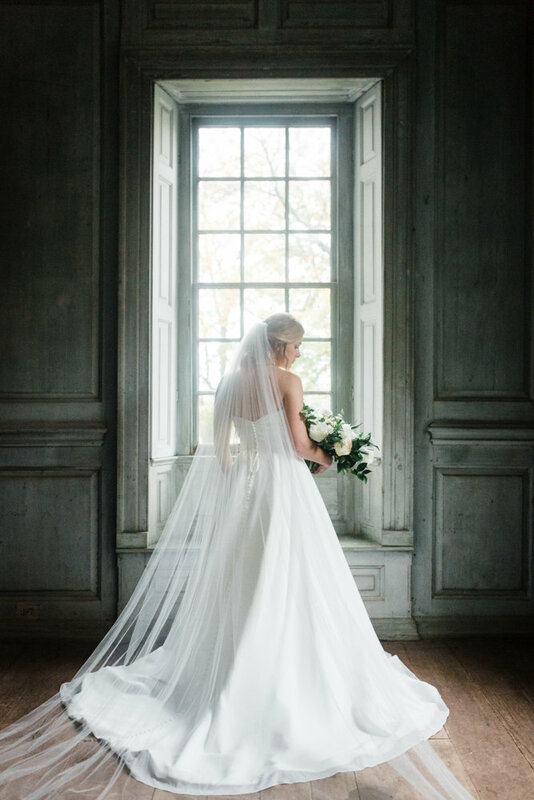 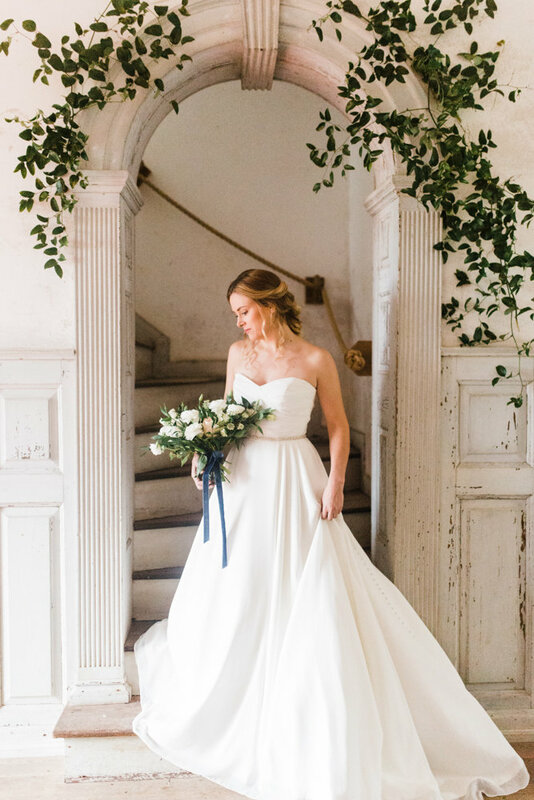 Thank you Nicole Ballard Photography for sharing this elegant wedding inspiration with us today.